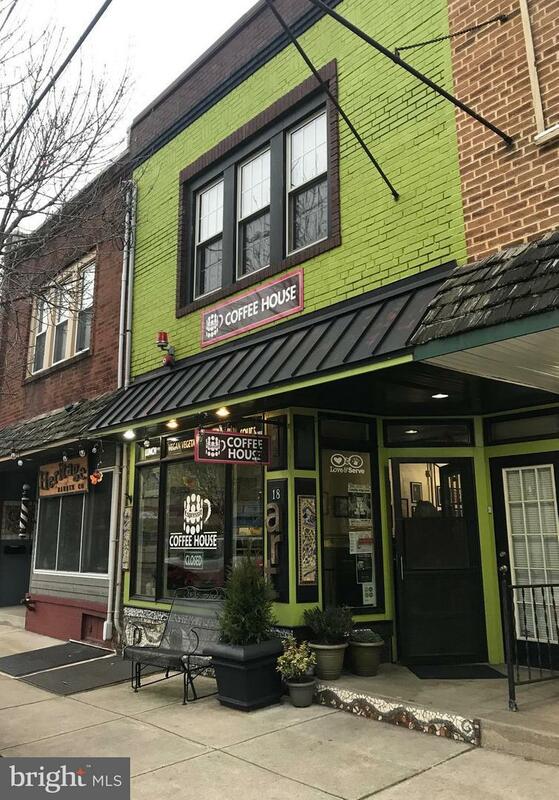 Espressit has been a successful coffee house for over 10 years serving food and beverages in a prime Downtown Westmont Storefront, with plenty of both foot and auto traffic. Coffee shop is still running. Owner would like to move on to other interests. Space is also listed for lease.